The rockstar will release his new record in October 2015. 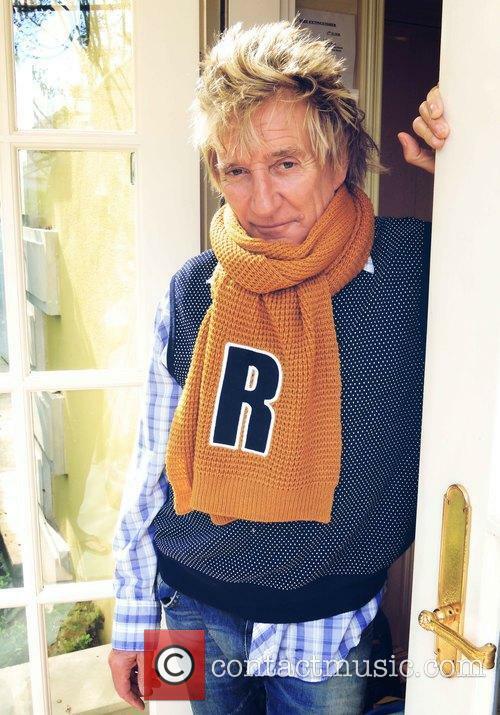 After returning to the top of the charts with 'Time' in 2013, Rod Stewart has announced another new album to come this Autumn. 'Another Country' has been completed, and comes along with the lead single entitled 'Love Is' (a freebie with all pre-orders). The rock icon announced on Twitter today that he had become 'a proud father to another... album', which will hit shelves this October. 'Another Country' has been co-produced by his frequent collaborator Kevin Savigar and comes just two years after his last release 'Time'; an album which saw him top the UK charts for the first time since 1976's 'A Night On The Town'. Now, not only is he back with new material, but also a newfound confidence. Ian McLagan was known for his skills on the organ and keyboard. Ian McLagan, the keyboard board with the Small Faces and later with the Faces, has died aged 69 following complications from a stroke suffered earlier this week. Known as 'Mac', McLagan played on numerous classic Small Faces tracks including 'Lazy Sunday' and 'Itchycoo'. McLagan went on to play with Rod Stewart and Ron Wood in The Faces and recorded and performed with the Rolling Stones, Chuck Berry, Bob Dylan and Bruce Springsteen. At the time of his death, the Hounslow-born musician was preparing for a North American tour with Nick Lowe. 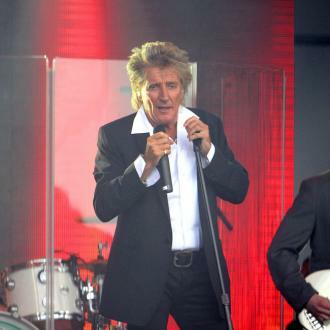 A fan is suing Rod Stewart for injuries sustained at a concert. 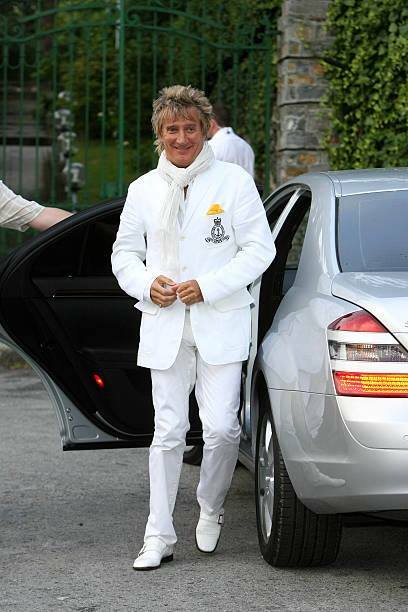 Oh dear Rod Stewart! A fan is suing the aging crooner over injuries he received whilst attending a concert in 2012 at Caesar's Palace in Las Vegas. According to Reuters, Californian electrician Mostafa Kashe is suing Stewart for $10,000 plus attorney fees following a broken nose he received when Rod kicked a football into the audience at his concert. A keen football fan (he supports Celtic and Manchested United), this is apparently something Stewart does on quite a regular basis, but this time it didn't go down so well. Kashe was treated for his injuries at the venue, but claims he has suffered lasting physical and mental damage, as well as having to cut short a family holiday and miss work as a result of his injury, and having a permanently impaired sense of smell. 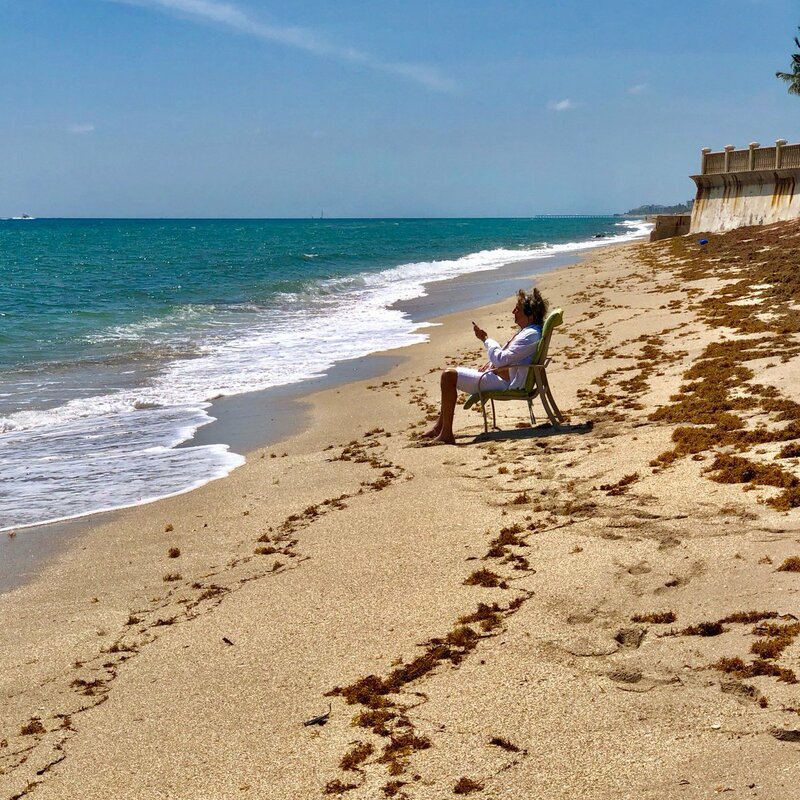 Bonnie Schiffman claims the singer copied a photographed she originally took in 1981 to use as the central image of his comeback tour. 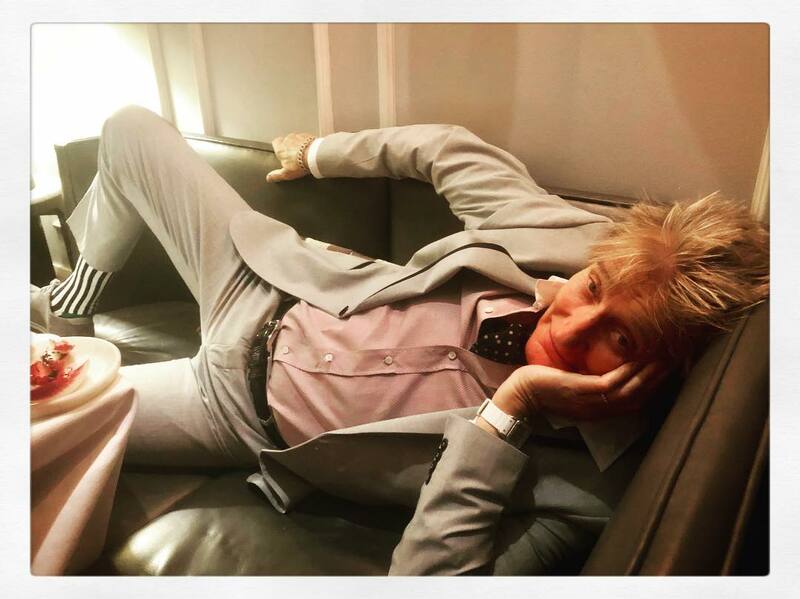 Veteran rocker Rod Stewart is being sued by a celebrity photographer who claims the star ‘ripped off’ one of her images to use in the promotion of his comeback tour. Bonnie Schiffman photographed Stewart in 1981 and one of her images was later used as the cover of his 1989 Storyteller album. But according to the lawsuit filled on Thursday in Los Angeles by Schiffman, the image being used to advertise the singer’s comeback tour and Las Vegas residency is an “unmistakable copy” of her 1981 photograph and is impermissible without her authorisation. Sir Elton John receives the first ever Brit Icon award as well returning to the stage for the first time post surgery. 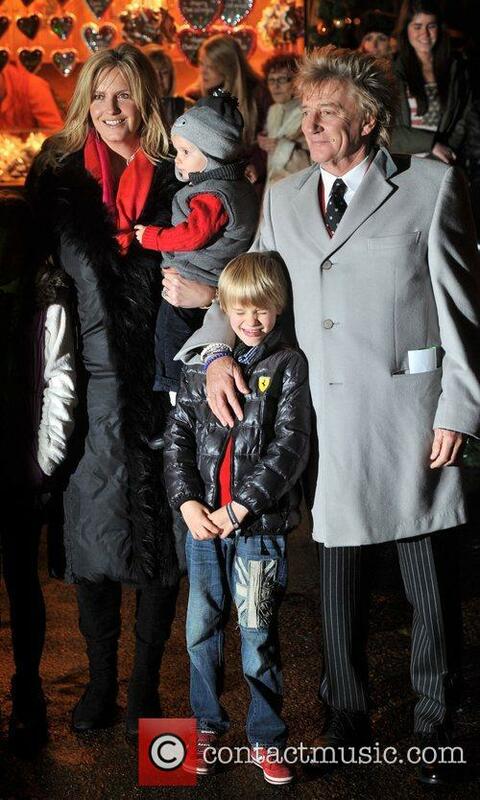 Sir Elton John was awarded with the inaugural Brit Icon award for having a 'lasting impact' on British Culture. 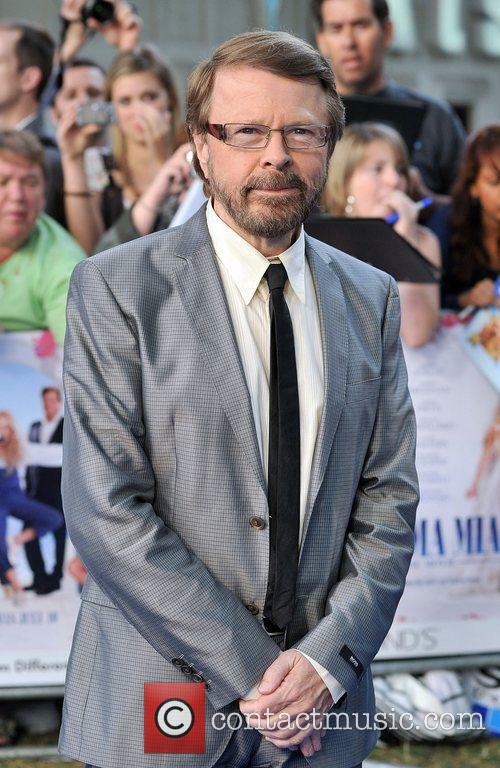 The British legend marked this award by performing at London's Palladium theatre last night which also marked his return to the stage after undergoing surgery to remove his appendix. 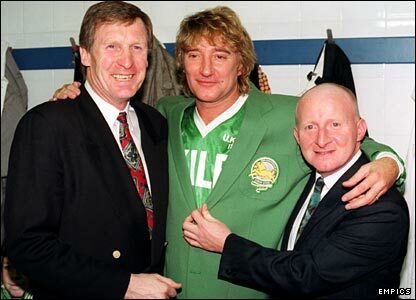 According to the BBC, Rod Stewart was the one who presented the prize to Sir Elton and described him as "the second best rock singer ever". Stewart was among a long list of a-list stars to congratulate Sir Elton at the venue as the likes of Liz Hurley, Lulu and Gary Barlow were in attendance, with Gary tweeting "Just watched Elton John talk and perform for 2hours at the Palladium ! Inspirational ! #britsiconaward". 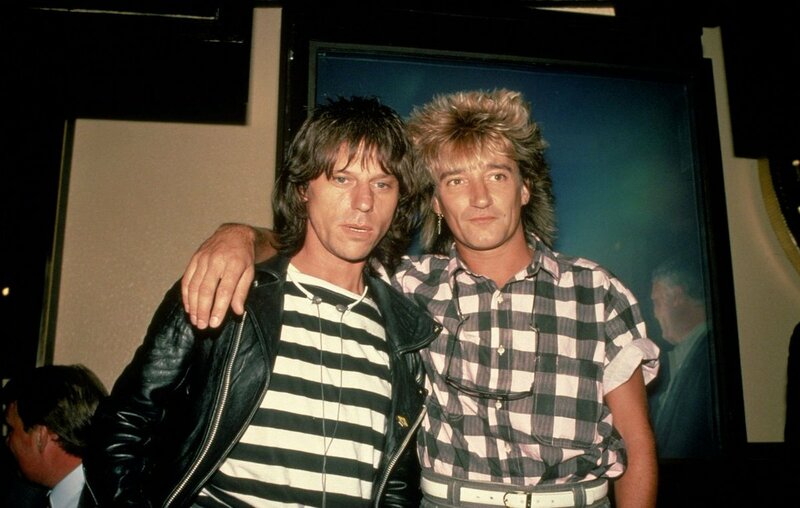 Sir Elton, now fully recovered from the surgery, played his greatest hits' set and according to NME Rod Stewart joined him towards the end and performed in a duet which included the hits "Sad Songs (Say So Much)' and songs from John's album 'Breaking Hearts'. There's a new award in town, one that honours those musicians who have made the greatest, most lasting contribution to music in the modern era; the Brits Icon Award. The first ever Icon to be handed out was done so during a spectacular and star-studded show at London's Palladium Theatre, during which the first honouree of the coveted award played a hit-filled set to his adoring peers. That person; Sir Elton John. 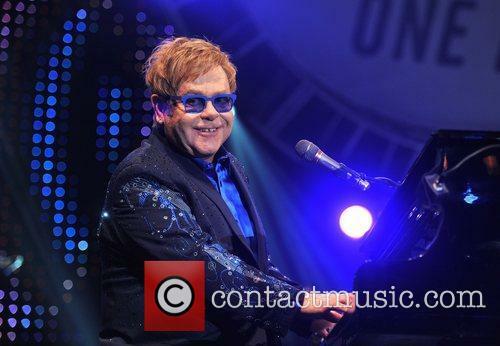 The gala concert, his first since undergoing surgery for appendicitis earlier this year, saw Elton presented the award by his friend Rod Stewart in front of a celebrity-filled audience that also included Liz Hurley, Lulu, former-President Bill Clinton, Ringo Starr, Gary Barlow and many more. The singing icon received a standing ovation as he took to the stage to collect his award, having been introduced by Stewart, who cheekily referred to the man of the hour as "the second-best rock singer ever." Are The Rolling Stones Boycotting Florida And Its 'Stand Your Ground' Law? No one in the Stone's camp knows anything about it. The list of artists supposedly boycotting Florida because of the controversial Stand Your Ground law reads like a who’s who of modern music. Usher, Rod Stewart, Madonna, Kanye West, Rihanna, R. Kelly, Wale, Jay Z, and the Rolling Stones are all on it, but are the latter really in the boycott club? A spokeswoman for the Rolling Stones, she said she was "not aware of this," according to Mother Jones, who contacted her, and actually broke the news to her. Representatives for the band in the UK added: "nobody's heard anything about this,” which suggests the band really aren’t involved in Stevie Wonder’s campaign against the Stand Your Ground Law, which is thought to have been a key factor in George Zimmerman’s acquittal in the Trayvon Martin case. 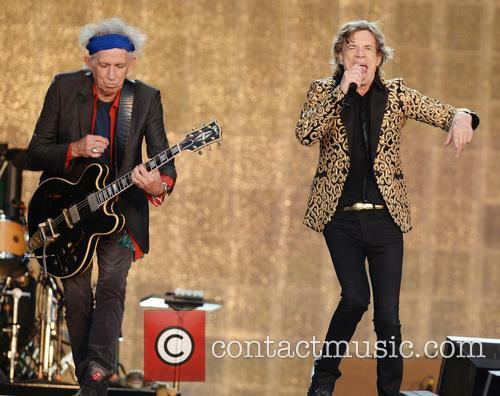 Continue reading: Are The Rolling Stones Boycotting Florida And Its 'Stand Your Ground' Law? Veteran rocker last hit top spot in 1979, but how long can he last at the top? Who’d have thought it! 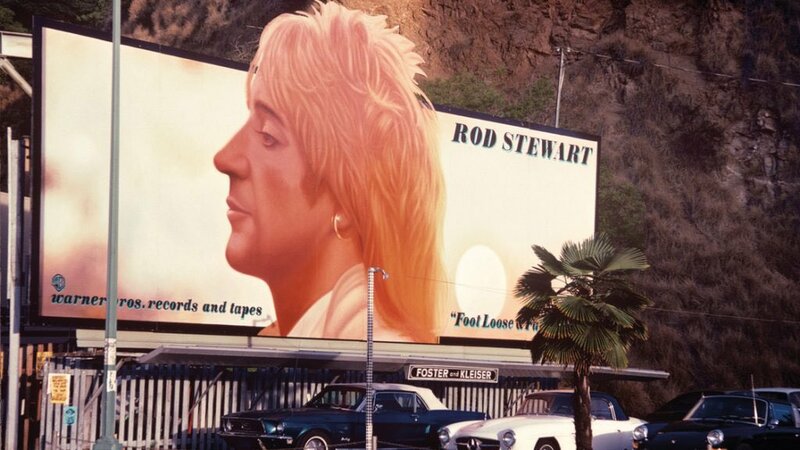 Not us obviously, otherwise we wouldn’t have started this news story like that, but Rod Stewart is back on top of the UK Album Charts! Unbelievable! 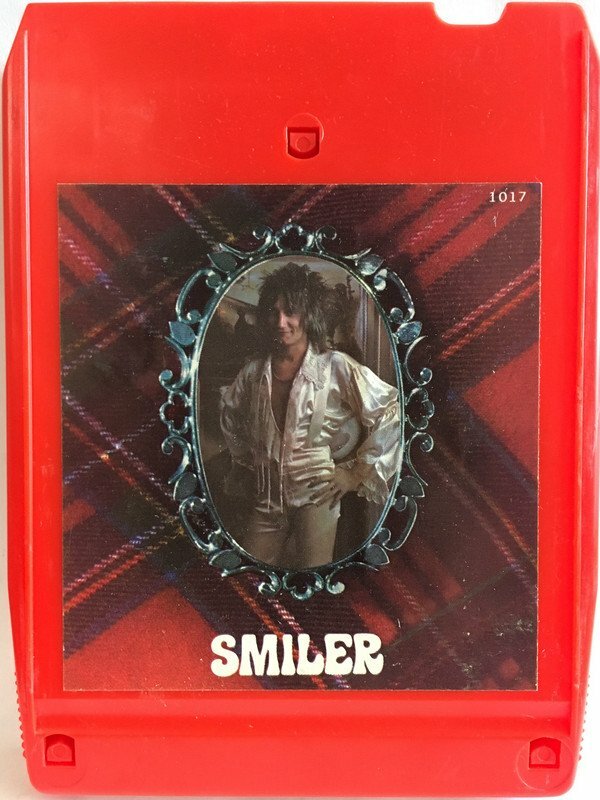 The Rodster hasn’t graced the highest position that record sales can buy in the UK in 34 years, but that all changed at the weekend as his latest album, Time, managed to trounce the competition and end up at the top of the charts. It’s unlikely to hold on, given that Daft Punk’s comeback album Random Access Memories is released in the country today, and 'Get Lucky' still tops the singles chart. 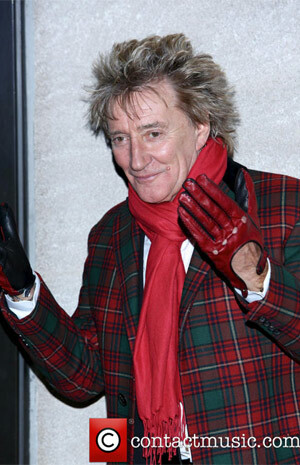 However Rod should be pretty delighted; the last time he made the UK number one spot was for his Greatest Hits Vol. 1 compilation back in 1979! 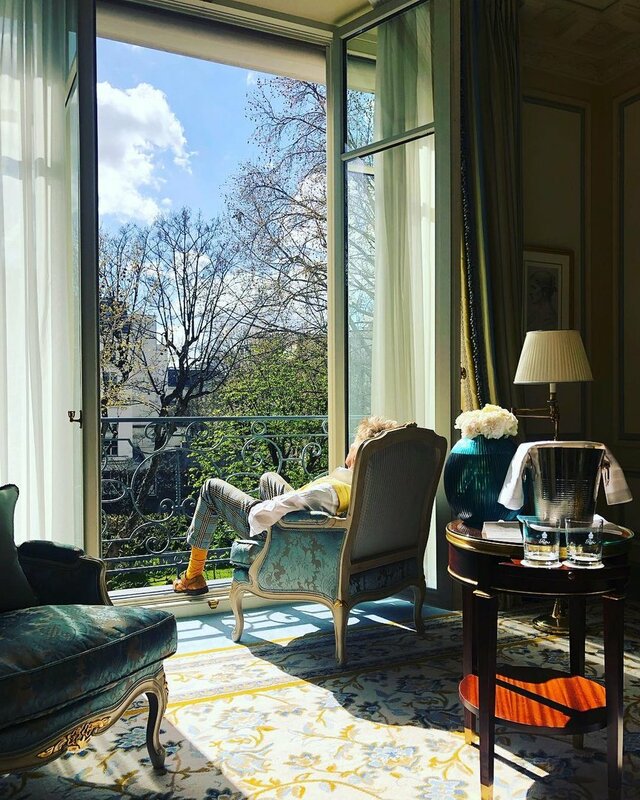 We suppose that in the year where fellow 1970’s mainstay David Bowie also returned to the top of the UK charts, nothing is impossible for the stars of yesteryear. According to The Guardian, Stewart told the Official Charts Company: "Well, knock me down with a feather. Just goes to show there's plenty of songs left in the old fiddle. Thank you!" 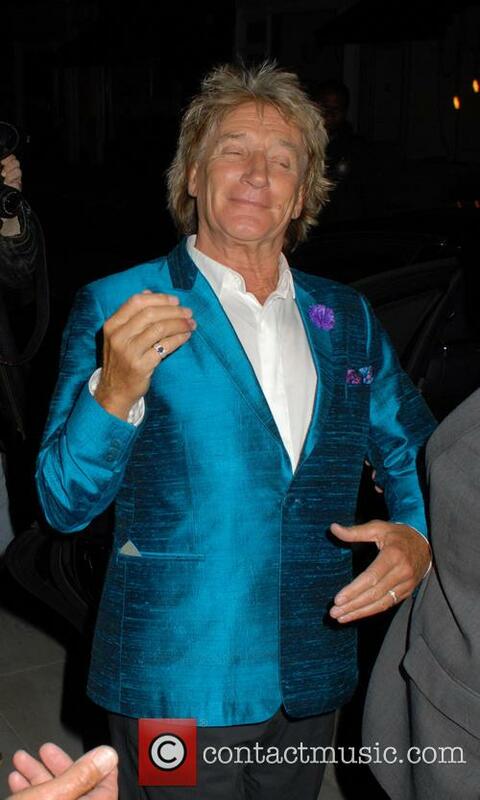 Meanwhile, Official Chart director Martin Talbot added: "It is a remarkable achievement by Rod to reach a total of 15 No 1s. He is truly a legend of the Official Singles and Official Album charts." 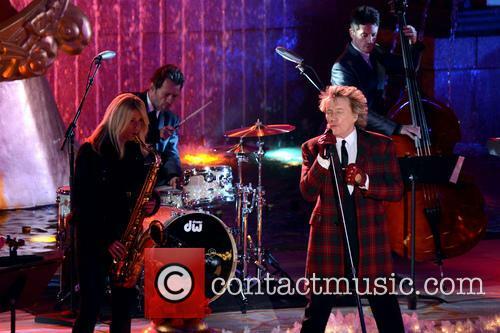 Continue reading: Rod Stewart Hits UK Number 1! 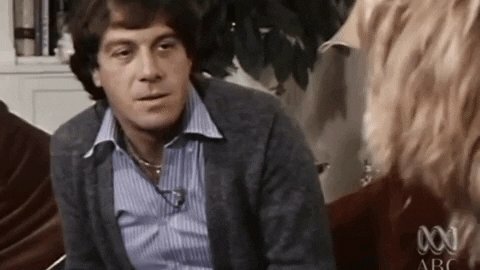 ... 34 Years After His Last! 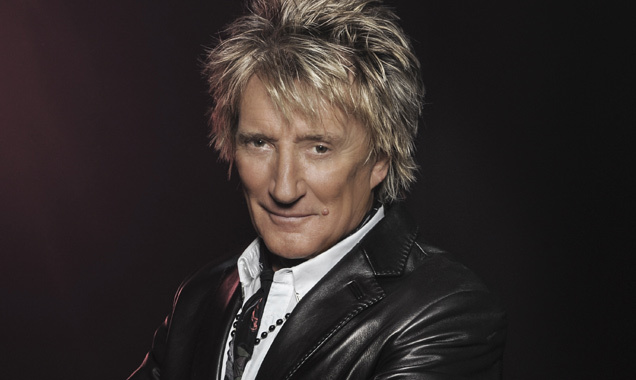 Singer Rod Stewart is currently re-living the glory years of his career after seeing his latest album, Time, shoot to the top of the UK Album Chart this Sunday (May 19); his first to reach the coveted position since his 1979 Greatest Hits collection. Stewart wasn't the only 70's star to dart up the album chart with a new release either, as former Abba singer Agnetha Faltskog's return to music saw the singer's A album climb tho number 6. It’s not just wannabe talents performing on The Voice, you know, bona fide singers hit the stage too. 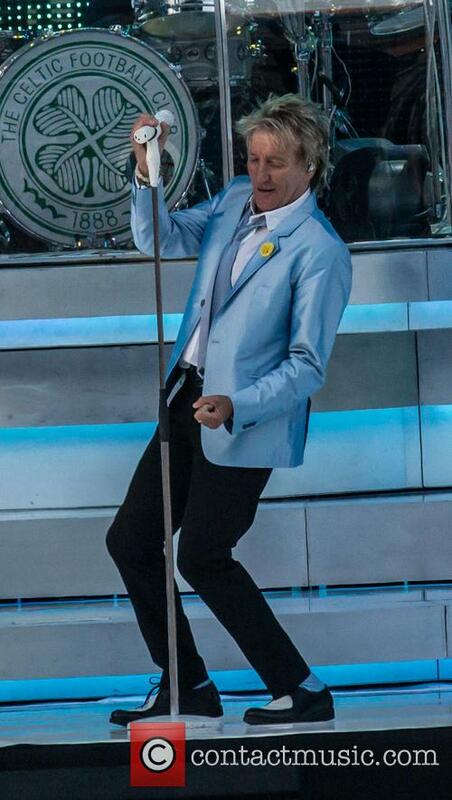 Next up, in May, arrive Rod Steward, T.I and Cee Lo Green to show the contestants how it’s done. Lady Antebellum, Robin Thicke and Pharrell Williams will also perform in May. 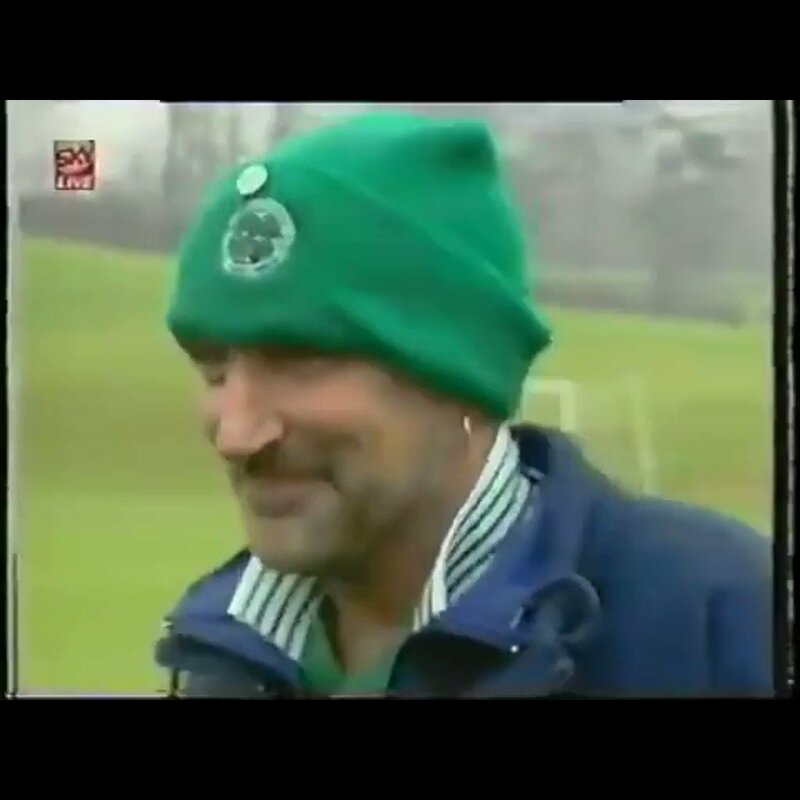 Green has been a part of The Voice for a while now, having coached on it for the first three seasons. He’s just finished his stint in the desert, performing in Loberace in Las Vegas, and will hit the crowd with Only You from his forthcoming new solo album Girl Power, set for a late 2013 release. Stewart and Green will perform on the May 8 episode, while Grammy-winning country-pop trio Lady Antebellum will promote their forthcoming album "Golden" on the May 14 episode. Pharrell Williams and rapper T.I. will all perform on the May 14 episode. 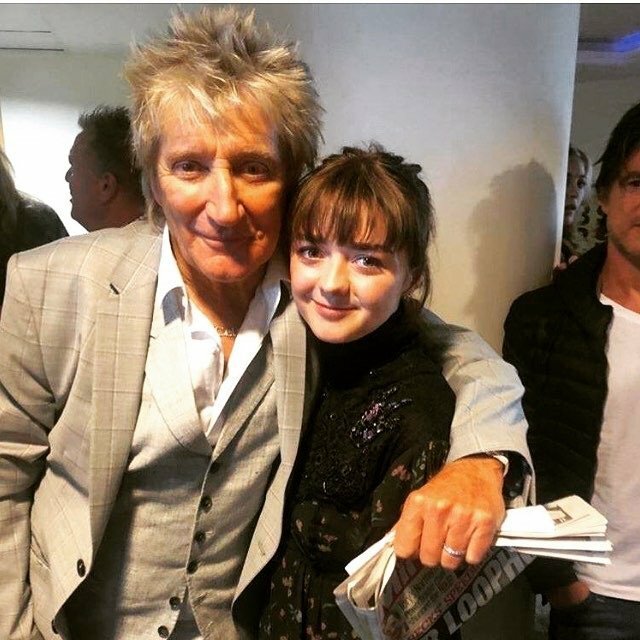 Rod Stewart has been rumoured to judge on a number of talent shows, so his proximity to the show might fuel those rumours even more. Stewart has been hanging out with teen pop starlet Harry Styles recently. 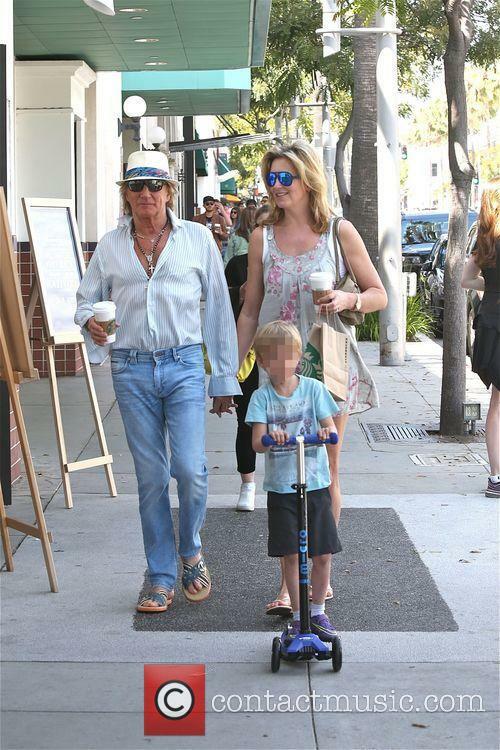 Probably not through choice, though - the one direction star was getting close and friendly with his daughter, Kimberly Stewart, 33. 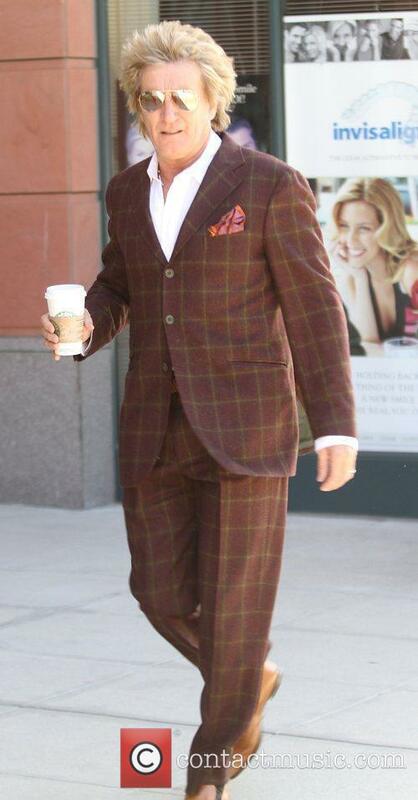 The pair even spent the night together and Styles was seen buying coffee for all three of them the next morning. 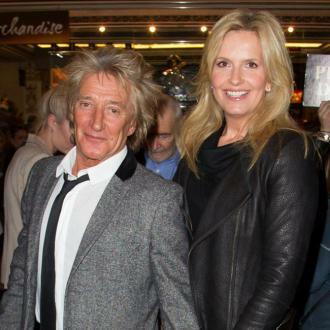 Rod Stewart and Penny Lancaster - Rod Stewart and Penny Lancaster Thursday 22nd November 2012 Hyde Park Winter Wonderland - launch party.